Colonel Alois Podhajsky was an Olympian and Director of the the Spanish Riding School in Vienna for 26 years. 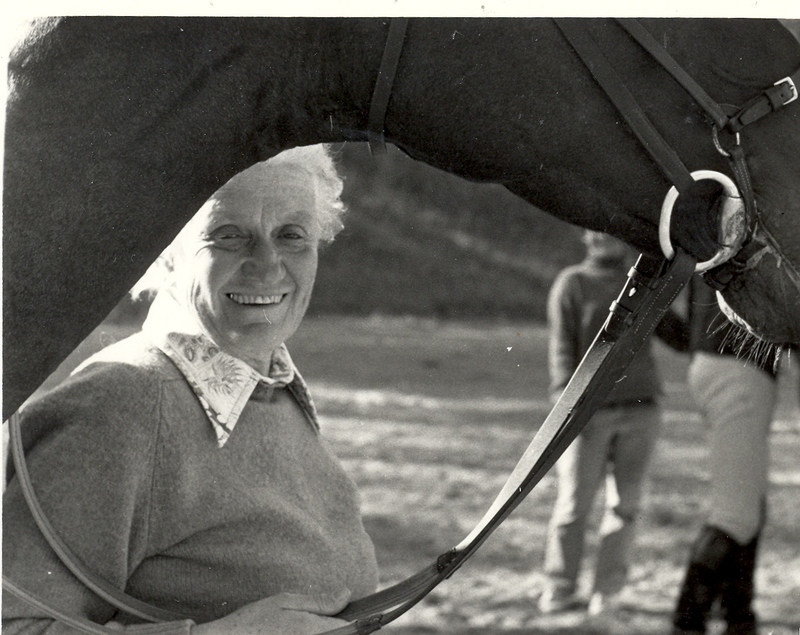 Podhajsky was known to bring out the best in each horse he rode, and to rely on patience, understanding, and affection in the training process. 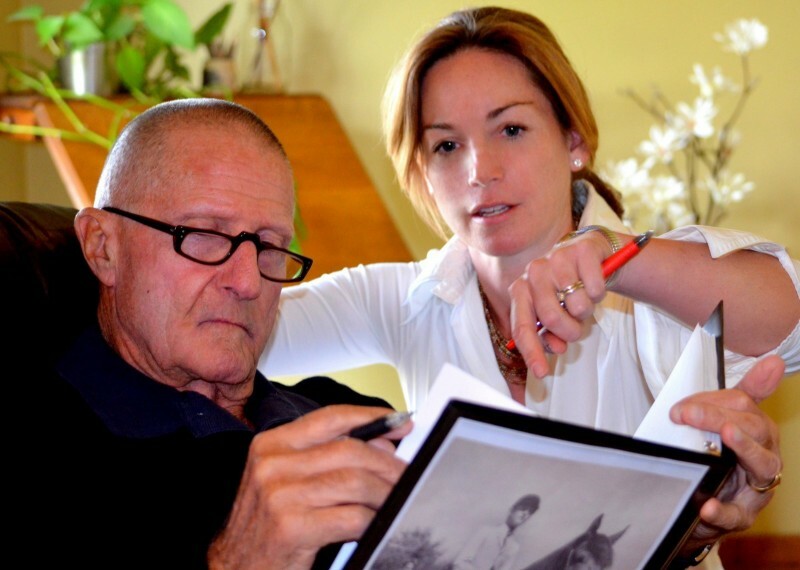 Podhajsky detailed his riding, training, and competitive experiences in the renowned book MY HORSES, MY TEACHERS, which was first published in English in 1968. 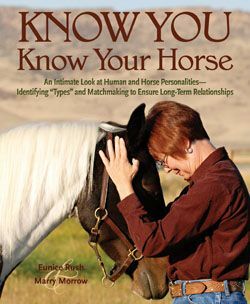 By sharing the stories of each of the horses he worked with over the course of his career, we learn his methods, mistakes, and discoveries. 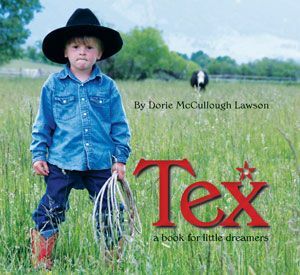 One horse he writes of was an eight-year-old, part-Trakehner gelding named Norman, who helps us learn the lesson that sometimes we have to go back in order to go forward. Norman had been taught quite a number of things by his breeder in Germany. 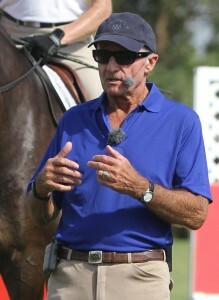 He knew how to perform lateral work, flying changes, and even some sort of passage…most of it was superficial…. Once again I met in Norman a horse without sufficient urge to go forward unless pushed and often he offered a passage without its being demanded. But his passage was not the artistic solemn movement but a tense sort of hovering trot which had its origin in his reluctance to go forward. 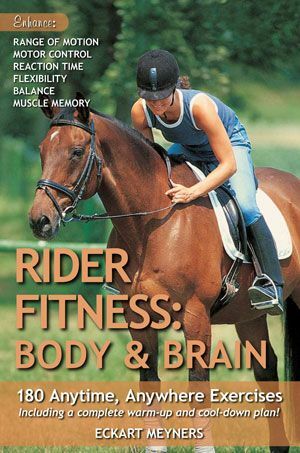 It is a great temptation for the rider to accept an exercise that the horse offers but would have a very negative effect on the rest of the training. The idea of dressage is to cultivate and improve the natural movements of the horse so that he executes them upon the slightest aids of the rider. If he anticipates these aids he proves that his obedience is not sufficiently well established. Besides, a horse will anticipate only to make work easier for himself and execute the exercise incorrectly. Consequently the standard of work will decline. If this is the case the rider must interrupt his present work and go back again to the basic training until it is well consolidated. We had the greatest trouble making Norman strike off into the canter from the trot. 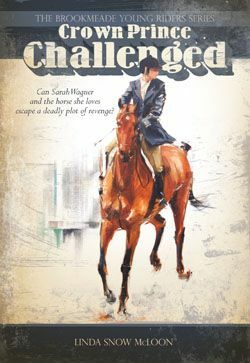 Either he tried to run away or he offered his “passage.” He had been taught to strike off into the canter exclusively from the walk and became nervous and excited upon this unusual demand. However, it is a very important exercise which improves suppleness and helps achieve the correct activity of the hind legs in response to the actions of the reins. It also furthers the will to go forward and establishes obedience and is therefore a necessity in thorough gymnastic training. Besides, it is much more natural and easier for the horse to strike off into the canter from the trot. Nevertheless it took quite a long while until Norman understood this unaccustomed exercise and I had to allow him his lapse of time because I did not want to confuse him or make him nervous. Walking Norman on a loose rein. 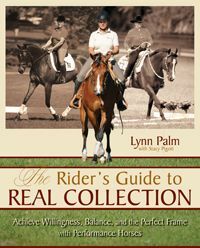 Once again I relied on my proven remedy—good for anything and everything, one might say—which is to teach the horse to move correctly and with suppleness and balance, to make him understand his rider and follow him without reserve. 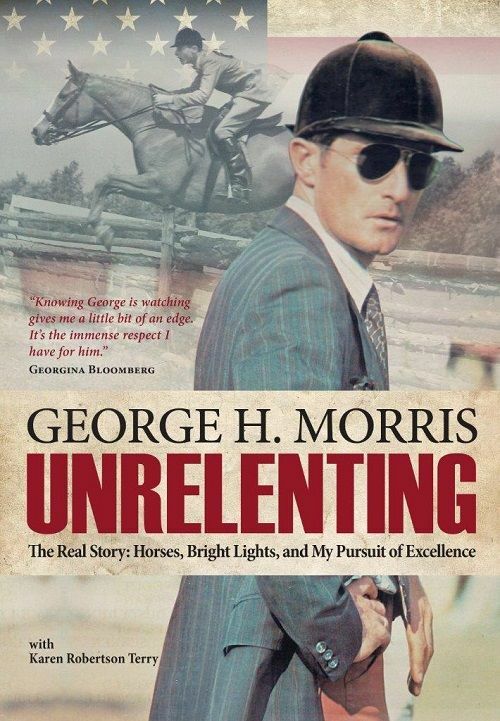 I began to take Norman on the same course of training I pursued with my young horses, with the exception that I spent less time on the various phases. That is, I moved on when I saw that he had understood and was able to execute my demands. Of course I observed him closely all the time and found that I could establish his confidence much more quickly after a few rounds at the walk on a loose rein at the beginning of work and that he paid much less attention to his surroundings than if I had had begun our daily session with the reins applied. 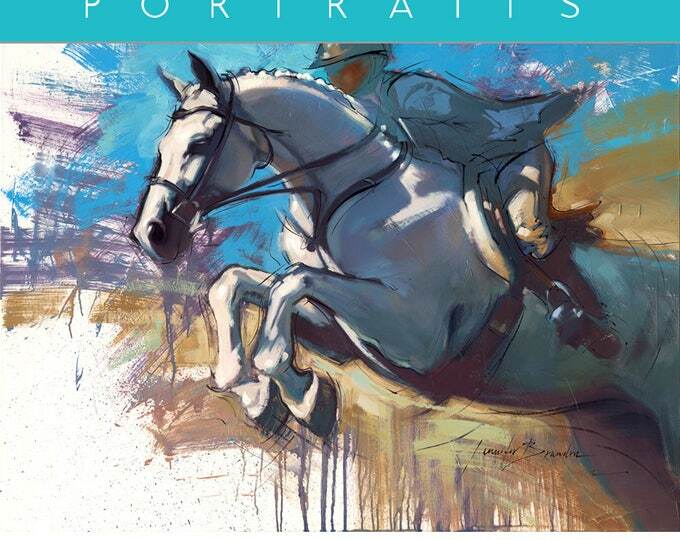 In this way, Norman had a chance to look around in the open-air arena and the adjacent paddocks, and when he was satisfied with what he had seen, he would concentrate entirely upon his work. The rider should always give his horse a chance to look around before beginning serious training. His horse will never become “fed up” with dressage if the rider respects his particularities and allows the freedom of mind necessary for concentrated work. You can read more of Alois Podhajsky’s stories in MY HORSES, MY TEACHERS, available from the TSB online bookstore, where shipping in the US is FREE. Horsepower…it’s what revs that Ferrari’s engine and makes the chainsaw growl. The term is said to have been invented by the engineer James Watt who was famous for his work to improve the performance of steam engines. He determined that mine ponies could move a certain amount of coal in a minute and used this to come up with an arbitrary unit of measure (the rate at which “work” is done) that has made its way down through the centuries. 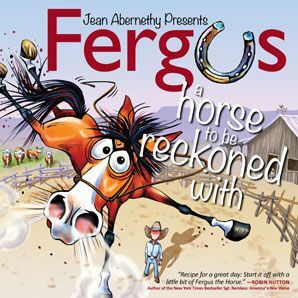 Those of us who ride know the true meaning of “horsepower.” The energy generated by our horses is what propels us over a jump, after that cow, or down the centerline with pizzazz. 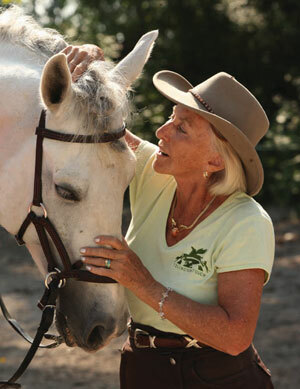 We learn how to “energize” our horses (ask them to work harder) and “quiet” them (calm them, relax them). Of course, some horses seem to need to be influenced more one way or the other. And it can take time and experience for us to learn how to figure all that out. 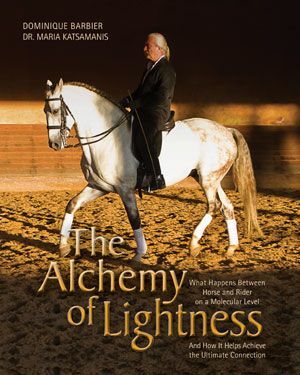 So how do you know when your horse has the right amount of energy? Flame too low: not enough energy. • The contact might feel inconsistent like lights that are flickering or sometimes even going out. • Half-halts don’t work because his energy doesn’t reach your hands. 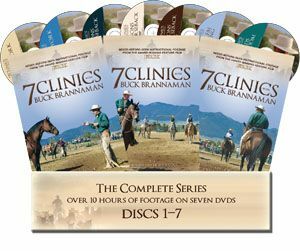 • Instead of feeling that the walk, trot, and canter are self-perpetuating, your horse feels like a wind-up toy that winds down too easily. Whereas some “reminding aids” are always necessary, you shouldn’t need to remind your horse constantly. 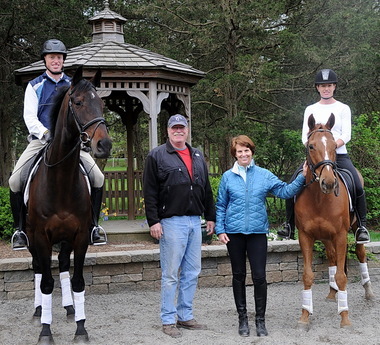 If your horse doesn’t have enough energy, focus on upward transitions that add horsepower. Do exercises that include lengthenings and medium paces. Combine them with suppling exercises—circles, lateral work, half-halts, and downward transitions that help close your horse’s frame and recycle the energy so he’s in a better position to do the forward, energy-producing exercises. Use of cavalletti can achieve the right amount of energy without losing relaxation. Flame too high: too much energy. 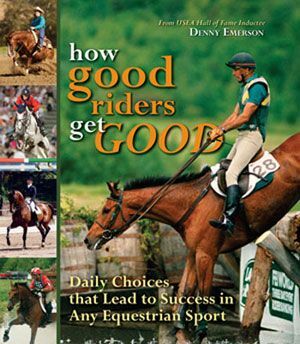 • Your horse is lacking a clear rhythm: it feels hurried or hectic. • He is too strong in the hand and stiff in downward transitions. 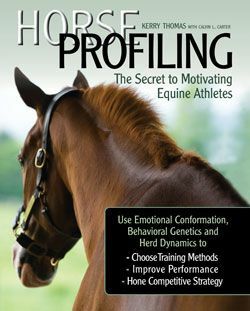 • You feel as if your horse is zooming out from underneath you—moving away from your seat rather than staying balanced under it. If your horse’s energy is coming from the front-pulling engine, use exercises that will help your horse think about and use his hindquarters. Circles and voltes shape him in bend. Downward transitions, half-halts, corners, and turns make him softer and better balanced. Leg-yield, turn-on-the-forehand, shoulder-fore, turn-on-the-haunches, and lateral exercises encourage looseness and connection from behind. The turn-on-the-forehand reminds the horse that the leg aid influences the hindquarters, not his forehand. Flame just right: ideal energy. • The energy and the rhythm are both self-perpetuating. Your horse doesn’t become slower or faster on his own, and he doesn’t gain or lose energy on his own. • You have control of the length of stride. 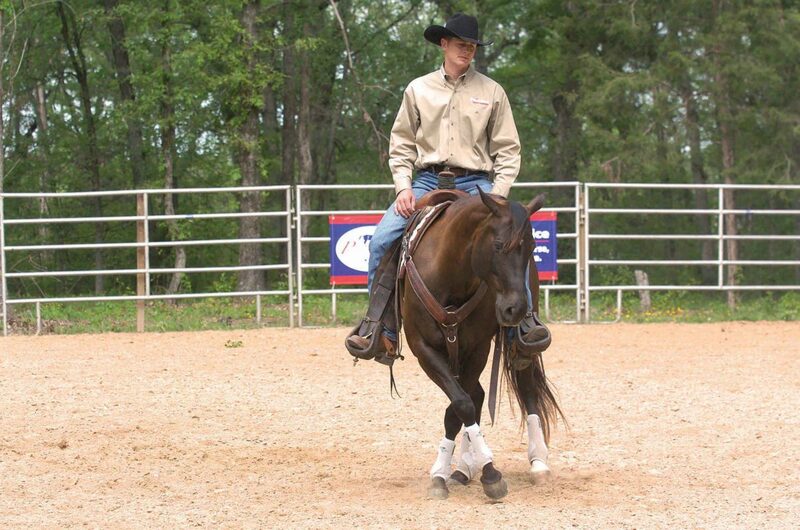 Your horse doesn’t lengthen or shorten the stride on his own. As a result, you have control of the speed or ground coverage. 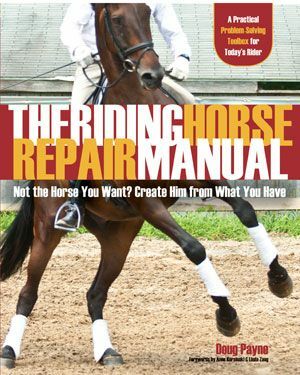 • Your horse is balanced enough so the “Whoa” and “Go” buttons work equally well. He should have the power and suppleness to go forward promptly and to slow down easily. You feel you’re being carried forward. 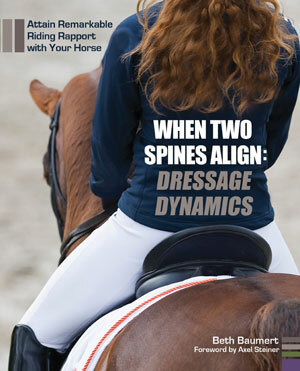 For more information on creating and containing the right amount of energy under saddle, check out WHEN TWO SPINES ALIGN: DRESSAGE DYNAMICS, available from the TSB online bookstore, where shipping in the US is FREE. 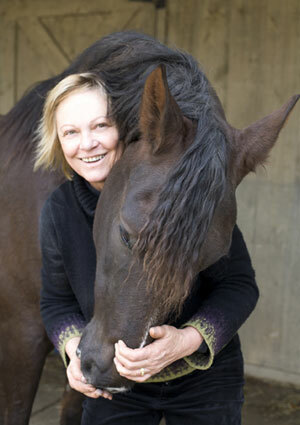 German Grand Prix dressage rider and trainer Uta Gräf has made a name for herself in international dressage circles, not only for her cheerful nature and wild hair, but also for her beautifully ridden, content, satisfied horses. 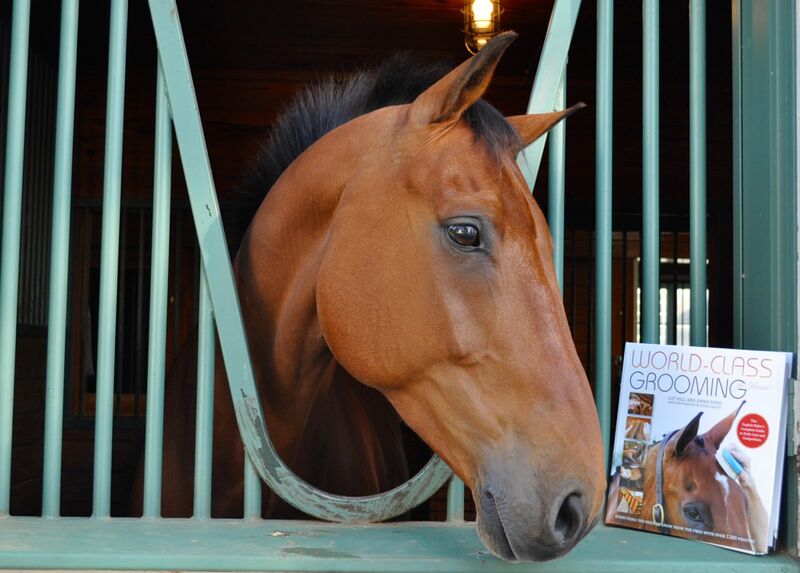 Now Gräf lets us in on all her training secrets in her new book UTA GRÄF’S EFFORTLESS DRESSAGE PROGRAM. 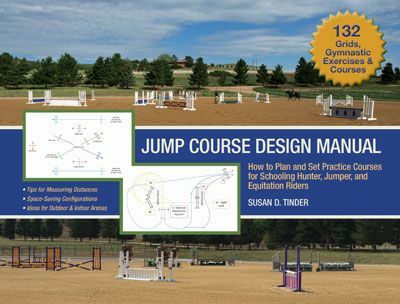 She shares her schooling exercises, as well as the techniques she uses to incorporate groundwork, long-lining, trail riding, creative play, bombproofing, and turnout in her training plans. In the excerpt below, Gräf breaks down 9 quick tips for achieving better flexion and bend in your horse—first the “classical” way, and then her own helpful ideas to add to the mix that adds up to success. ⇒ Develop the horse’s foundation and improve straightness through lateral movements: leg-yield, shoulder-fore, shoulder-in, and travers. ⇒ Ride on curved lines: serpentines, spiral-ins and spiral-outs, voltes, figure eights. ⇒ Ride corners carefully, especially in counter-canter, taking care that the “jump” of the canter isn’t lost. ⇒ For lateral movements, carry the flexion and bend out of the corner or the volte and keep it without having to adjust it. ⇒ End a lateral movement as soon as you lose flexion and bend: Ride voltes or serpentines to get it back; then start again. ⇒ Ride shoulder-in or leg-yield when you are losing the quality of flexion and bend; then start over again. ⇒ Ride around cones or jump standards (voltes, figure eights, or serpentines). ⇒ Ride squares away from the wall: half-pass alternating with leg-yield. Reduce the square as you ride leg-yield; enlarge the square with half-pass. 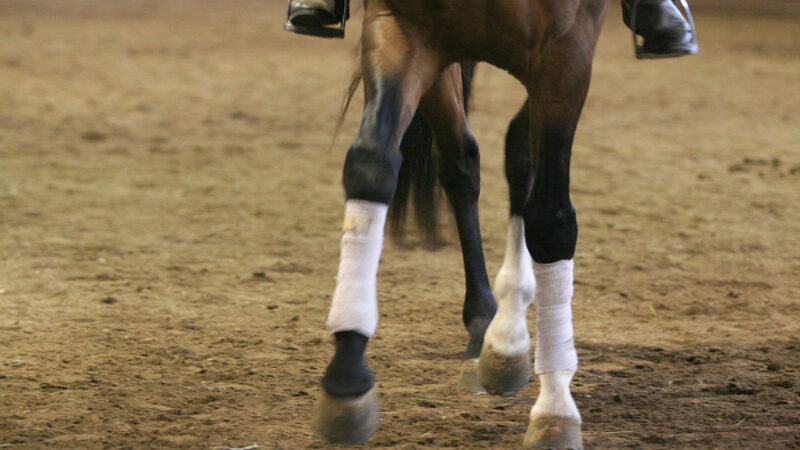 When the horse responds well to the leg, ride with flexion and bend into the half-pass. Don’t lose flexion and bend as you get to the wall or the half-pass doesn’t actually get finished. It’s better to end the diagonal with a leg-yield or ride the second track in renvers. The horse must still cross his legs well without “bogging down” the half-pass. ⇒ Alternate riding a steep or shallow half-pass. 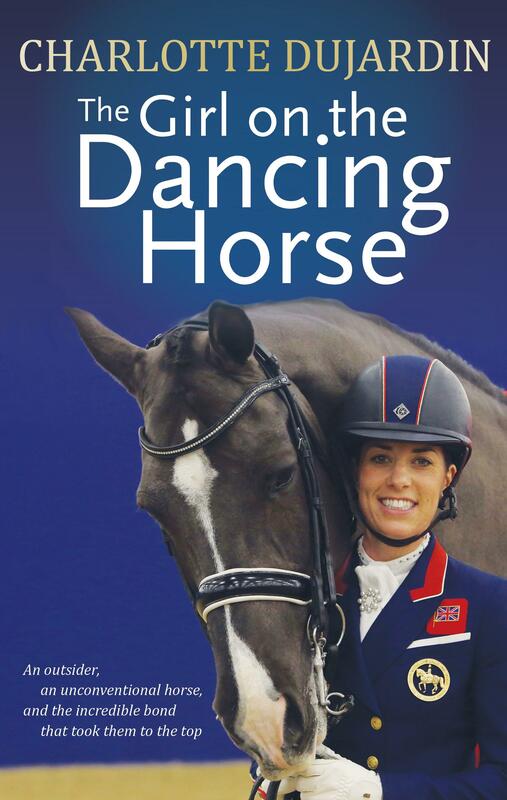 UTA GRÄF’S EFFORTLESS DRESSAGE PROGRAM is available now from the TSB online bookstore, where shipping in the US is FREE.